Are you looking to buy or sell a home in Westchester Village Canal Winchester? Call or Text 614-782-1960 to schedule a showing on any Westchester Village Canal Winchester Ohio home for sale or to sell your Westchester Village Canal Winchester Ohio home fast, and for top dollar! 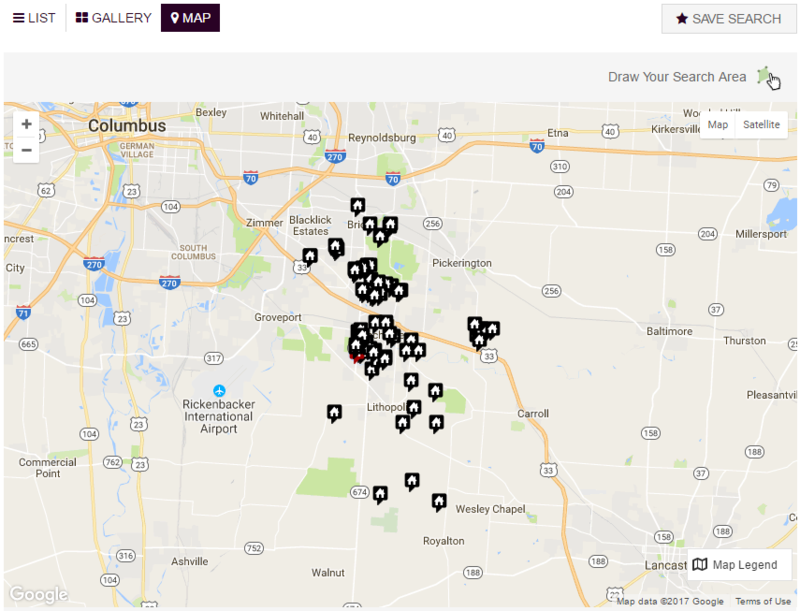 Search all homes for sale in Westchester Village Subdivision in Canal Winchester Ohio. 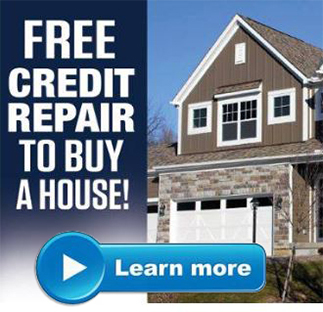 This includes any pre-existing homes, new construction homes and distressed properties including Short Sales, Bank Owned and HUD Homes in Westchester Village Canal Winchester. The MLS Listings on this page include homes with Sale Pending status and Sold Status.